Paper Recovery Service Corp. carries out and believes in the cycle of reduce…reuse…recycle. 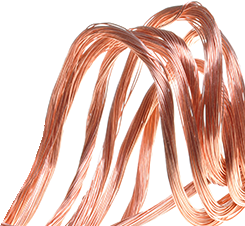 We are a family metal recycling business with 23 years of experience as a metal recycler. Our ability to turn scrap yard items into cash in your pocket has earned us many faithful clients. 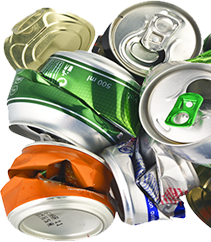 We offer customers a fast, economical and convenient way to take care of their aluminum can recycling as a reliable metal recycler. Our facility is ready and equipped to handle scrap yard recycling regardless of size and quantity. Paper Recovery offers a practical way for manufacturers, individuals and professional services to frugally carry out their metal recycling and can recycling. Paper Recovery is a sought-after source for metal recycling, aluminum can recycling and a trusted scrap yard. Dixon customers recognize how committed our family and team are to environmental care and great customer service. If you have ever wanted to visit ‘Petunia City’ or the “Catfish Capital of Illinois” then set your GPS for Dixon. This Illinois city has historic value and significance. Dixon was the place where Abraham Lincoln joined the Illinois militia at Fort Dixon. There are also venues for art and museums for cultural opportunities. Paper Recovery pays cold hard cash as a metal recycler giving you the opportunity for extra spending money. We make it easy for you to get an honest and fair price. Check your garage, closet, or even basement it is possible you may have an untapped resource right under your nose. Paper Recovery can evaluate or weigh metal recycling or cans for can recycling and give you a fair- market price quickly. 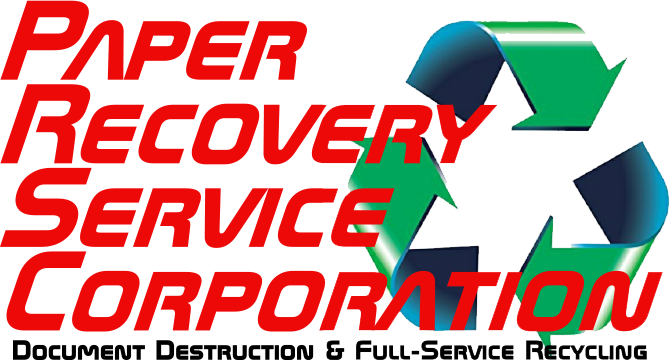 Our business was ahead of its time in 1994 but the founder believed that one day it would be essential for the Stateline area to have a metal recycler who could handle all metal recycling and can recycling. Today Paper Recovery continually meets the growing demand for metal recycling and aluminum can recycling for both individuals and businesses. Even though we began small our policy of great customer service and the philosophy of ‘treating people right’ made Paper Recovery the thriving business it is today. Paper Recovery Service Corp. now offers 50 semi-trailers, 3 semi-tractors, and 15 forklifts along with other equipment that helps us respond to all recycling needs. We can handle all of your metal recycling and can recycling, at our scrap yard. Contact us with your questions today at (815) 636-2329.